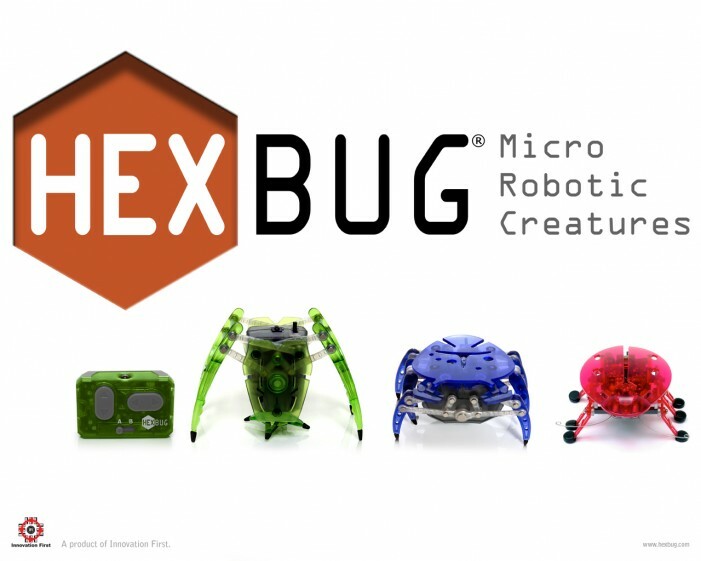 Hexbug (TM) from innovation labs comes in a variety of shapes and colors. The prices vary from 5-25 dollars, depending on which model you choose. Here is the official website, where you can also order online.